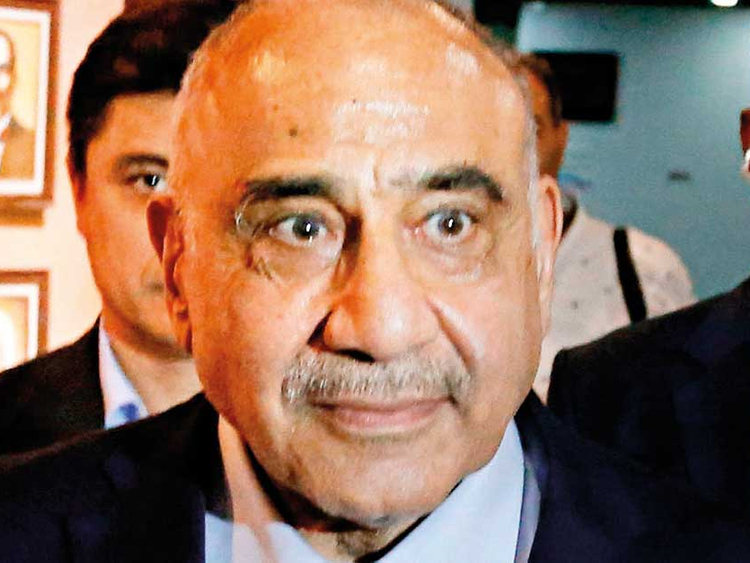 Baghdad: Iraqi Prime Minister Adel Abdul Mahdi made a formal request to parliament on Saturday to fire the governor of Niniveh province where 100 people were killed in a ferry capsize. Most of those killed in Thursday’s sinking on the Tigris River were women and children headed out of Iraq’s second city Mosul for a Mother’s Day picnic on the Kurds’ Nowruz New Year holiday. In a letter to the speaker of parliament, Abdul Mahdi said there was clear evidence of “negligence and concrete failings” that merited a vote on dismissing governor Nawfel Akoub. “An ongoing investigation has found evidence of the misuse of public funds and the fraudulent abuse of his office,” the prime minister alleged. There is widespread anger in Mosul at the slow pace of reconstruction since the city’s recapture from the Daesh in 2017 by Iraqi troops backed by a US-led coalition. The city still bears the scars of three years of iron-fisted rule by the extremists who made it their “caliphate’s” de facto capital. Survivors of Thursday’s disaster were treated in hospitals heavily damaged by the months-long military campaign against Daesh.